This week’s theme in Rosemary’s blog was Cycles beginning with her video message on Tuesday. Yesterday I wrote about the primary cycle in human life, human consciousness: Death. And as we move now into the energy of the Summer Solstice here in the Northern Hemisphere I am once again reminded of all the cycles that occur in our lives, from the most minute, the life and death of a single cell (we lose more than 50 billion a day to apoptosis!) to the solar cycle through solstices and equinoxes and all the solar holidays in-between, to human death. 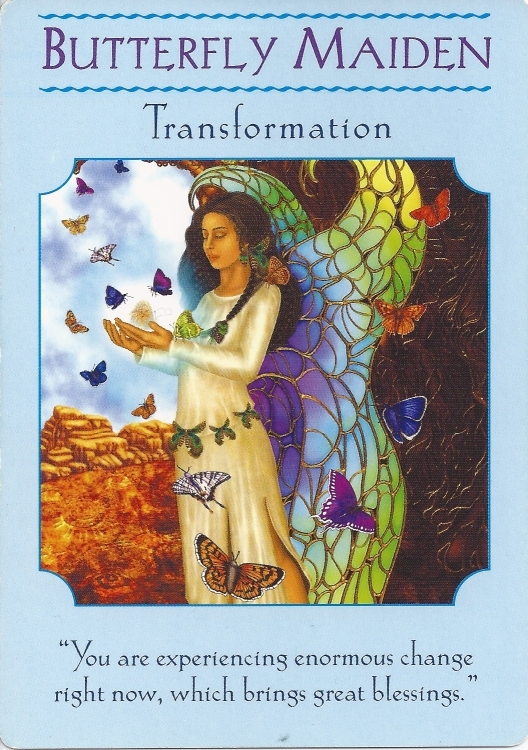 As I thought about Glenn Smith, his early-in-life transition (he was only 55) I drew two divination cards (a daily practice, usually with the intention of divining the energy for the day); I wanted to tap in and see if Glenn had any messages for me through the cards. Death is the big transformation for humans, only rivaled in grandeur and trauma by birth. And in a sense these largest of events in our experience of consciousness are one and the same. They are each part of the human cycle, a circle which has no end nor beginning. Birth, Life, Death, around we go always becoming, renewing, rejoicing in the knowing! And not knowing! Wealth. Fulfillment. The completion of human goals. 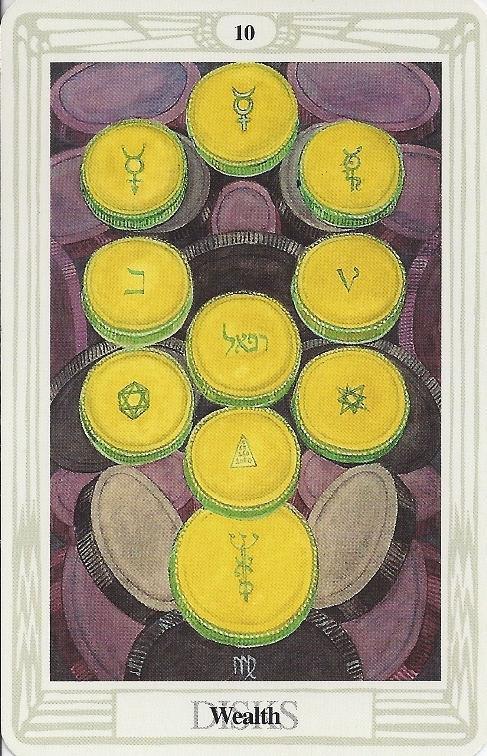 Another “end-vibration” card showing me that endings are not only OK but need to be expected. We can never be sure when a life is fulfilled. Too often endings are abrupt and unexpected. A greater cycle, beyond human consciousness and understanding – the mystery – is playing out. We are but cycles within cycles adding our ounce of Oneness to the tidal ocean of consciousness. Rest, Glenn. We hold your ounce as precious! We can measure so many cycles: the cycle of a cell’s life, the cycle of the sun as it appears to spin around the earth. But how do we measure the cycle of a man’s life? The span of time from birth to death, to fulfillment of one life, remains in the mystery. Yet there is so much to learn from each precious life. Having always thought I was a bit odd and different from the regular crowd, I was overjoyed to receive a message passed to me through Rosemary Bredeson that I was indeed ‘different’, during a group session I attended. In fact every message she passed to the twelve people gathered had some impact on me. The message I received could not have been more relevant for me even though I have had many readings by many different psychics over many years. Her joyful way of expressing heartfelt messages from The Other Side was a delight to witness. This is how Glenn was in life; he always seemed overjoyed and delighted! Glenn was a happy man, passing to another phase of consciousness having fulfilled his purpose in this cycle on Planet Earth.